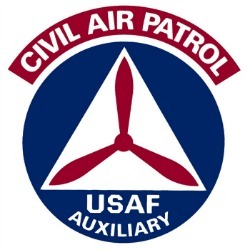 Civil Air Patrol, the official auxiliary of the U.S. Air Force, is a nonprofit organization with more than 60,000 members nationwide. CAP performs 90 percent of continental United States inland search and rescue missions as tasked by the Air Force Rescue Coordination Center. Its volunteers also perform homeland security, disaster relief and counterdrug missions at the request of federal, state and local agencies. The members play a leading role in aerospace education and serve as mentors to more than 25,000 young people currently participating in CAP cadet programs. CAP has been performing missions for America for more than 68 years. 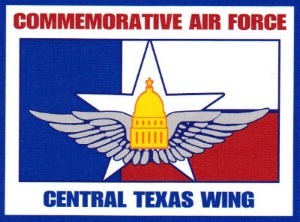 Located in a World War II-era hangar, the Commemorative Air Force Central Texas wing was founded in 1974 with John Stokes as the unit leader. With a goal of restoring and maintaining historic aircraft, the Central Texas Wing provides a living history for the general public, while educating the Central Texas population about the history of the airport itself. The hangar features 14 CAF and private historic aircraft, a historical aviation library, and a World War II museum. An Officer’s Club and hangar is available for rental for events and meetings.